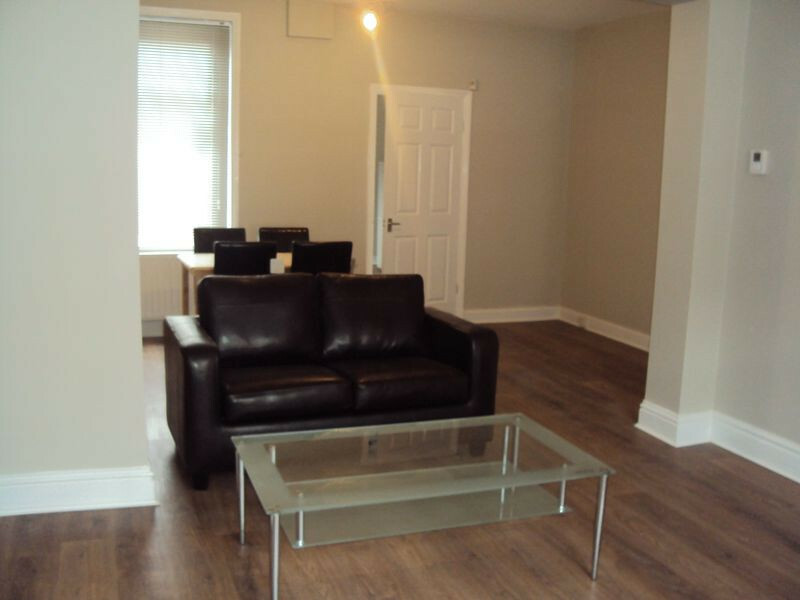 This 3 bedroom mid terrace house is situated on Ebor Street, Heaton. The property has been recently updated, comes furnished and comprises of a comfortable lounge/diner, modern fully fitted kitchen, modern bathroom with shower. The house is in an excellent location only minutes from Chillingham Road with all its variety of shops, cafes, bar, and a short walk to the Metro Station offering easy access into the city and beyond. Ideal for a variety of applicants. Call today to arrange your viewing.